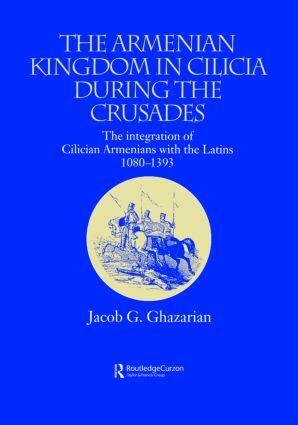 This unique study bridges the history of the Crusades with the history of Armenian nationalism and Christianity. To the Crusaders, Armenian Christians presented the only reliable allies in Anatolia and Asia Minor, and were pivotal in the founding of the Crusader principalities of Edessa, Antioch, Jerusalem and Tripoli. The Anatolian kingdom of Cilicia was founded by the Roupenian dynasty (mid 10th to late 11th century), and grew under the collective rule of the Hetumian dynasty (late 12th to mid 14th century). After confrontations with Byzantium, the Seljuks and the Mongols, the Second Crusade led to the crowning of the first Cilician king despite opposition from Byzantium. Following the Third Crusade, power shifted in Cilicia to the Lusignans of Cyprus (mid to late 14th century), culminating in the final collapse of the kingdom at the hands of the Egyptian Mamluks.